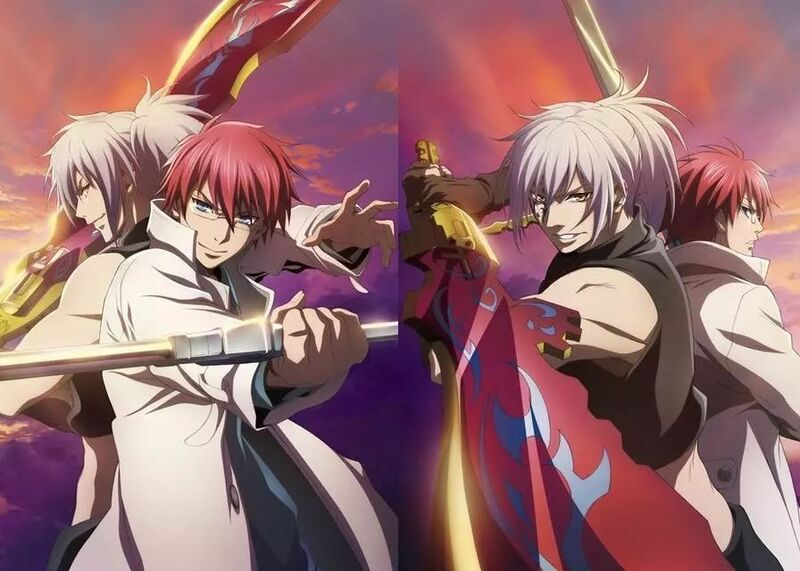 The Official website for the anime ‘Dances with the Dragons’ announced the opening theme song to be ‘divine criminal’ by fripSide. This is the third promotional video for the anime series. The anime is an adaptation of Labo Asai’s light fantasy novel series with the same name. The story is about a pair of mercenaries who combine magic and technology to deal with otherworldly threats. 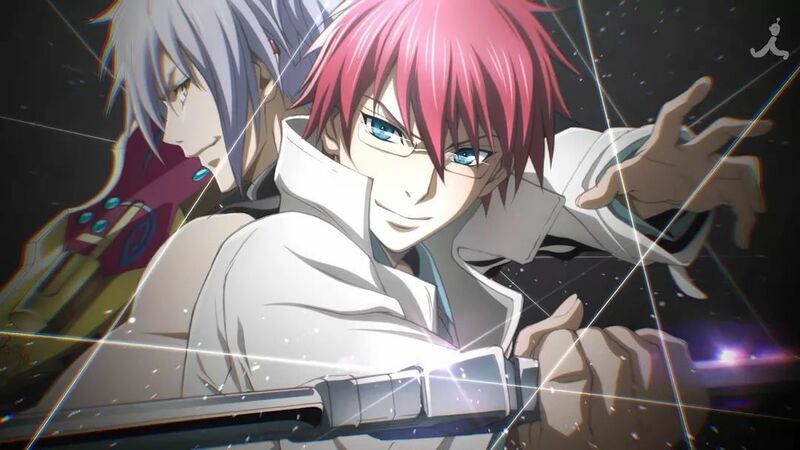 Also, the anime will premiere on TBS on April 5 and is of 12 episodes in length. Also, both Crunchyroll and Funimation will be streaming the anime series. The story revolves around “jushiki” (lit. spell equations), the equations that govern the quantum constant “h” of action, change the laws of physics at the local scale, give birth to TNT explosives and poison gas, and cause incredible physical phenomena such as plasma and nuclear fusion. Two “jushikishi” (spell equationists) who use jushiki in battle are Gayus (who deals with bad luck with tact) and the beautiful but cruel sword-wielder Gigina. These two bounty hunters are caught up in a battle with dragons in the city of Eridana and in the intrigue of great nations. Elaborate action sequences, powerful spells, magical creatures, plot twists and interesting characters – this anime is going to offer it all. The characters are well designed and the art quality is great. Looks like this anime is going to be devoid of any fan service. While the anime seems to have potential I hope it does not turn out to be boring. Pingback: Overlord Season 3 Announced "Will Air July 2018"